I would like to thank the St. Albert Gazette for stating on August 26, 2017, clearly and unequivocally, the urgent need for more seniors affordable housing in our city. There is overwhelming statistical evidence that St. Albert requires a strategic plan for affordable senior housing. 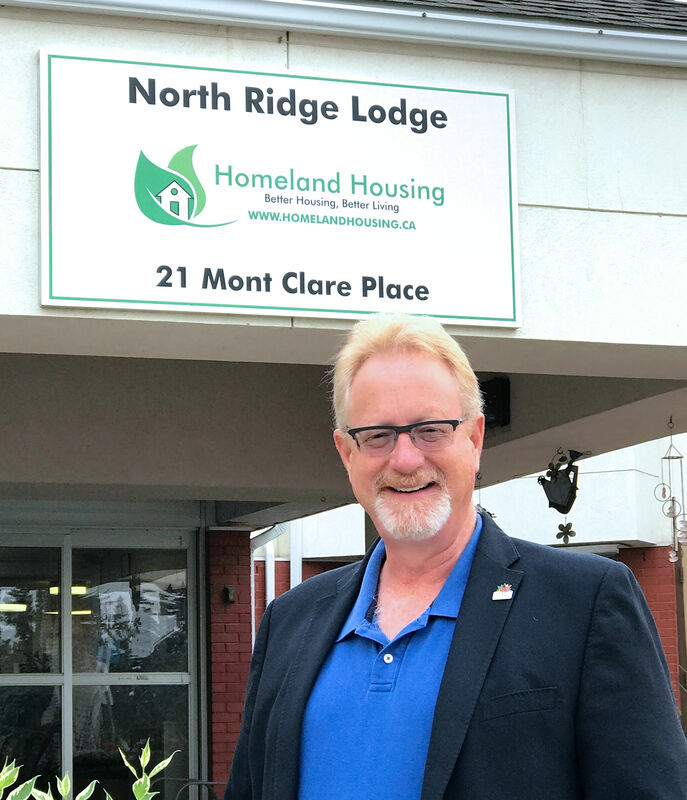 Homeland Housing responded with a proposal for a significant building project that would provide 196 seniors affordable housing units for the City of St. Albert. The hard work of turning this dream into reality is now underway. To obtain the necessary provincial and federal funding to allow this project to be built, all respected voices in our community need to be heard. Together we can see this project through to completion. Another reason why I’m grateful to live in St. Albert.